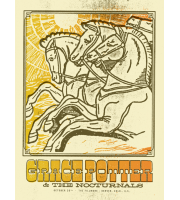 Grace Potter And The Nocturnals: The Fillmore, Denver, CO Show Poster, 2012 Hamline .. 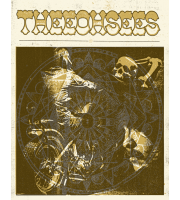 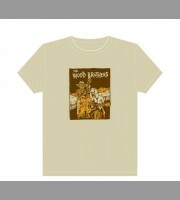 The Wood Brothers: Fall Tour Shirt, 2012 Unitus Released 10/12 ..
Thee Oh Sees: Fall Tour Poster, 2012 Hamline Released 09/2012 .. 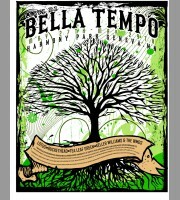 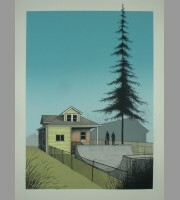 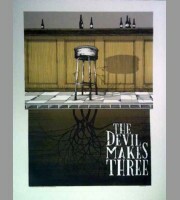 The Devil Makes Three: Fall Tour Poster, 2012 Santora Released 09/..
Bella Tempo: Geneva Lake, MN Festival Shirt, 2011 Mc. 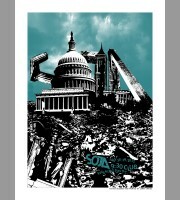 Released 05/..
Soja: Washington D.C. Show Poster, 2012 Unitus Released 05/2012 ..
Pert' Near Sandstone's Backyard Bonfire: Minneapolis, MN Promo Poster, 2012 Mc. 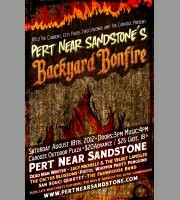 Pert' Near Sandstone's Backyard Bonfire: Minneapolis, MN Promo Poster, 2012 Mc. 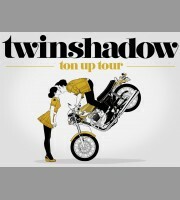 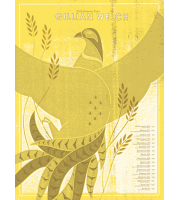 ..
Twin Shadow: Ton Up Tour Poster, 2012 Released 07/2012 ..
Edward Sharpe & The Magnetic Zeros: Los Angeles Show Poster, 2012 Shaw R..
Gillian Welch: Summer Tour Poster, 2012 Hamline Released 07/2012 .. 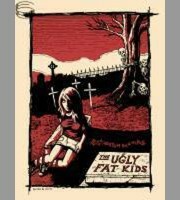 The Ugly Fat Kids: Post-Mortem Rock Fall Tour Poster, 2009 Unitus Released .. 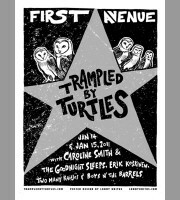 Trampled By Turtles: Minneapolis, MN Show Poster, 2011 Unitus Released ..
Strai8 Ca$h Homie 84: Shirt, 2010 Mc Released 10/2010 ..
Spring Is Here: Art Poster, 2012 Santora Released 02/2012 .. 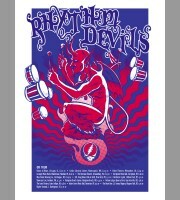 Rhythm Devils: Fall Tour Poster, 2010 Unitus Released 08/2010 ..
MN.Floydology: Red Variant Poster, 2011 Mc. 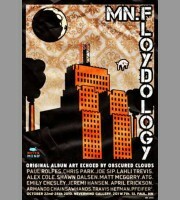 MN.Floydology: Red Variant Poster, 2011 Mc. 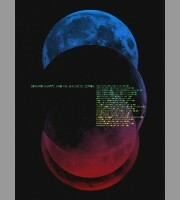 Released 10/2011 ..